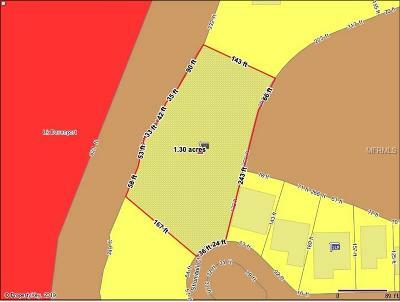 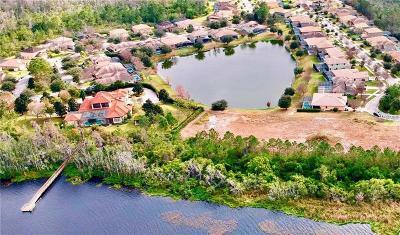 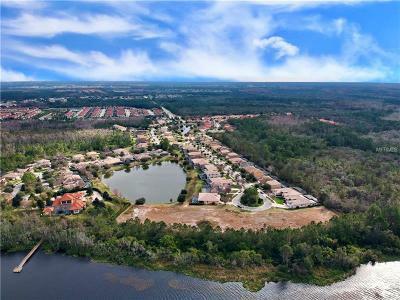 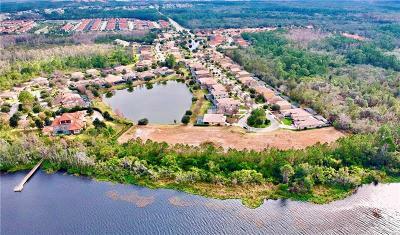 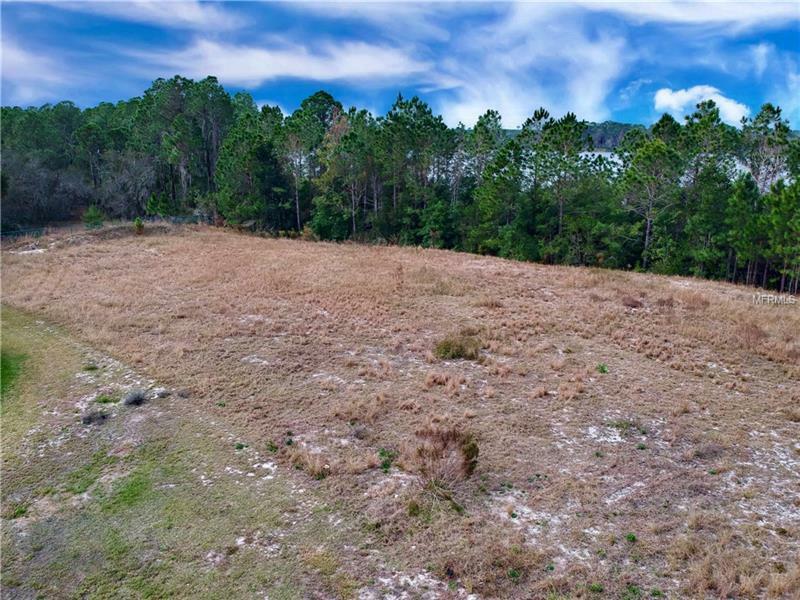 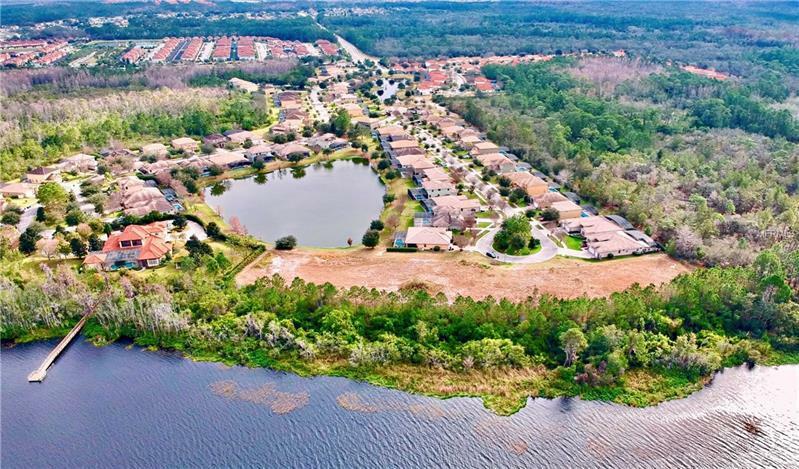 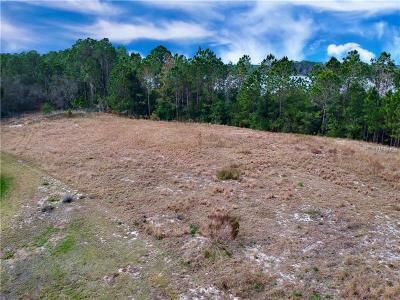 Location, Location, Location… One Of A Kind Oversized Buildable Lot That Boast Over 1 ¼ Acre In In The Heart Of Disney, Truly Unheard Of Anywhere Near This Area. This Is The Perfect Time To Make This The Foundation Of Your Forever Custom Home With Beautiful Water Frontage And Panoramic Tree Lined Views Of Lake Davenport. 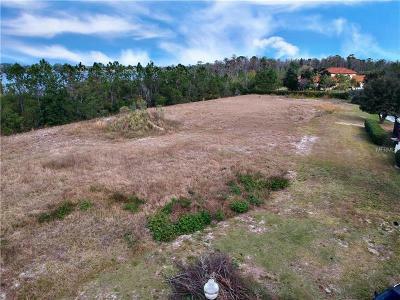 Take Advantage As The Community Is Fully Developed And Even Allows For Short Term Rental That Would Make This A Positive Income Producing Property With The Right Vacation Home. 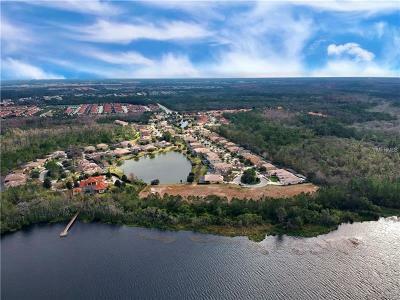 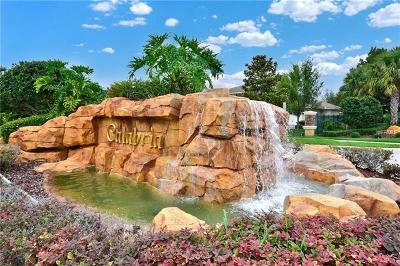 Top Rated Schools, Shopping And Restaurants Within 8 Minutes Not To Mention You Can Avoid The Tourist Traffic Of I-4 As You Are Near The Back Entrance Of Several Theme Parks And Newer Interstate 429.